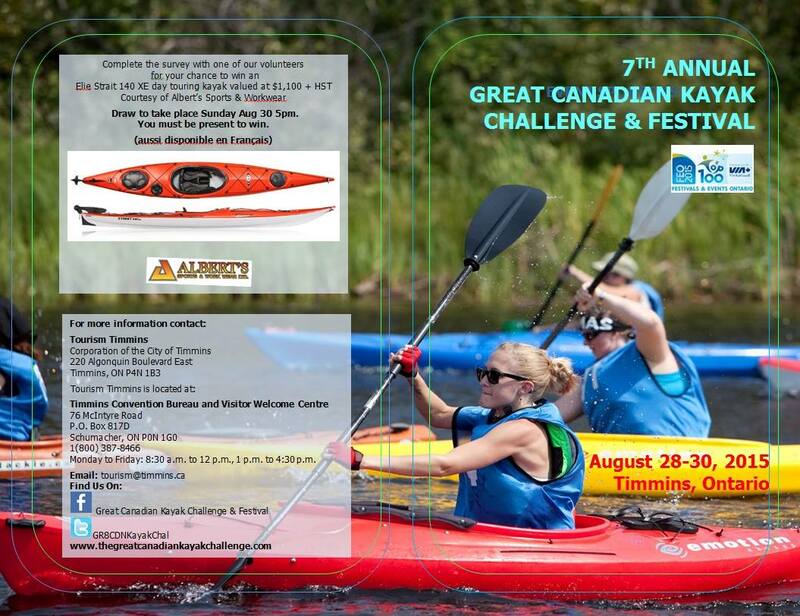 The Great Canadian Kayak Festival keeps getting bigger and better. Over the years the festival has expanded and offered programming for children, music acts, fireworks, and delicious food. This year is set to be the events biggest year with over $10,000 in donations. The 4, 400 foot marketplace tent is sold out and overflow vendors will be setting up shop outside the tent. Organizers say they have brought in more food vendors and attracted some from as far away as Toronto. The festival will run from August 28-30 and admission is free.